professionals from accepting incentives from companies. 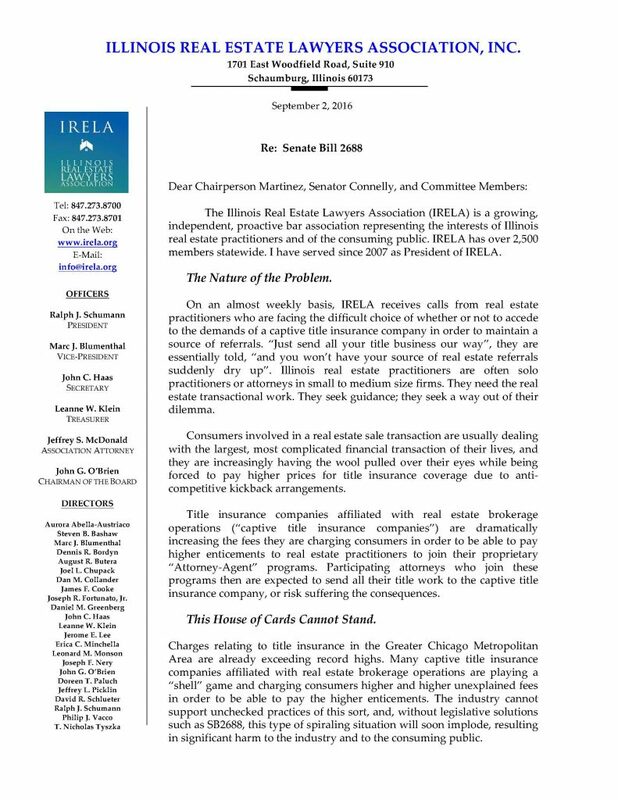 Copyright 2016 Illinois Real Estate Lawyers Association, Inc.
Get That Shopping Done Early! & Check Out The Great Vendors! Join us for an evening of shopping. Appetizers and drinks will be served. Proceeds will benefit the center. BOOMERANG BUYERS – ARE THEY READY TO GET BACK IN THE MARKET? Join us for lunch and learn from the professionals. You will learn where a buyer is now from a banks perspective. Lunch will be sponsored by CityWide Title Corporation. THE DUPAGE HOMEOWNERSHIP CENTER IS A NON-PROFIT HUD CERTIFIED HOUSING COUNSELING AGENCY PROVIDING FREE SERVICES TO PROMOTE AND PRESERVE HOMEOWNERSHIP IN DUPAGE COUNTY. 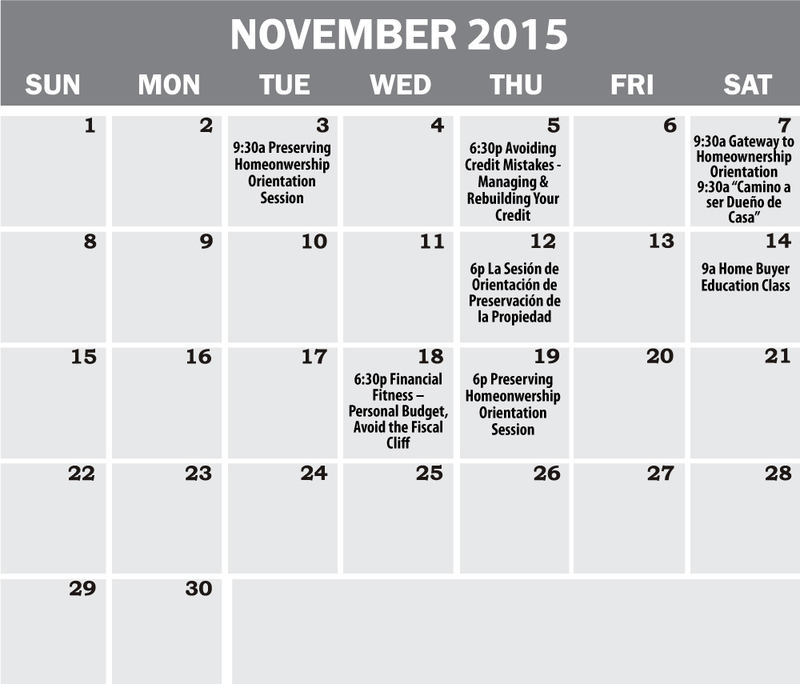 For more upcoming events, visit the DHOC website. Network With Like Minded Individuals! 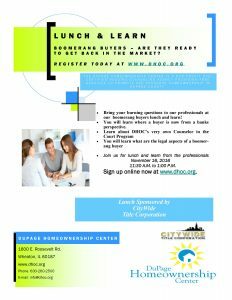 The DuPage Homeownership Center is holding a free networking event. Don’t miss this opportunity to meet individuals in similar fields as you. Wednesday, September 9th at 5;30pm to 7:00pm.